I bought Alessi non Iodized sea salt is that ok? 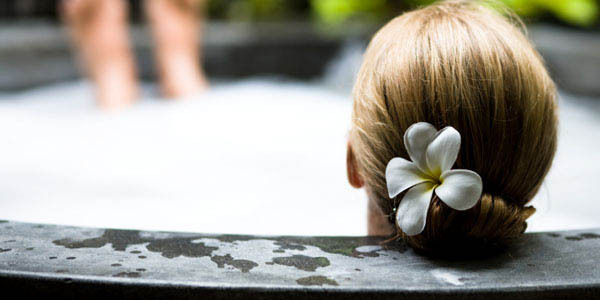 Can I use iodized sea salt for the salt water flush? I’ve used Pink Himalayan Salt when I did the Master Cleanse in the past. I am about to start this Modified Master Cleanse, which uses Chlorophyll, but will be doing the salt water flush in the mornings. Drink whenever. You can drink water throughout the day. You should never be hungry. If you’re hungry… drink more juice. Coming off the cleanse should be a mix of smoothies and soups for 2 – 3 days before resuming the recommended lifestyle Paleolithic diet. Why is it i felt light headed and throwing up after drinking the water with salt? I will be starting tomorrow, I am very excited…I am so ready to lose some pounds. 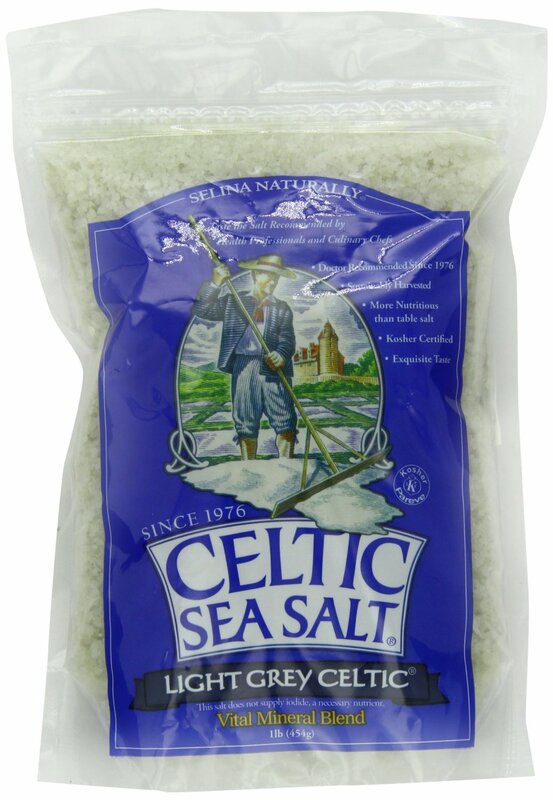 I do have a question i purchased Morton coarse sea salt would this do? My daughter put me on the master cleanse after no longer taking chemo. This is day 7, i have lost 15 pounds. My brain fog is clearing up and thinking very positive about myself my life and future. My joints are inproving each day less mucous in my nose. 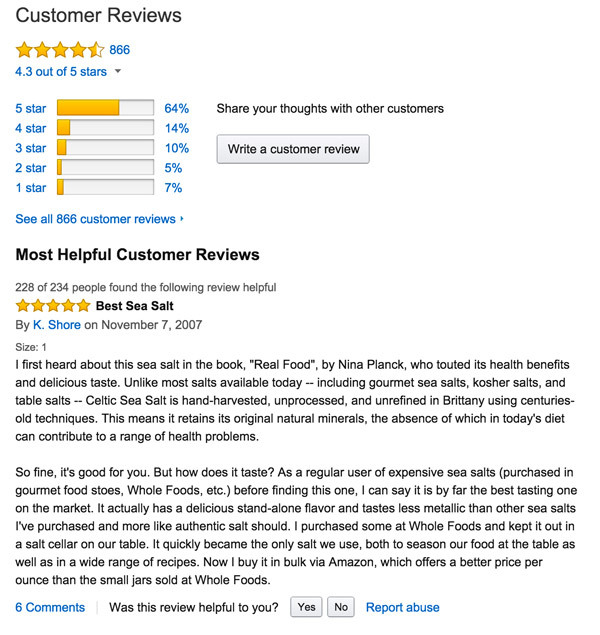 I use sea salt It work better than any laxative. I Thank God for the Master Cleanse. One think i do want to ask is how long can I stay on this cleanse.